Out of the 197 members of the prestigious International Cooperative and Mutual Insurance Federation (ICMIF), 1Cooperative Insurance System of the Philippines (1CISP) is among only a handful of Asia-based members with growth stacking up against international rankings. In 2018, 1CISP is ranked 8th fastest growing life insurers in the world and 17th overall for emerging markets with an impressive 23.8% premium growth for the year 2016-2018 – a landmark for 1CISP and the industry. 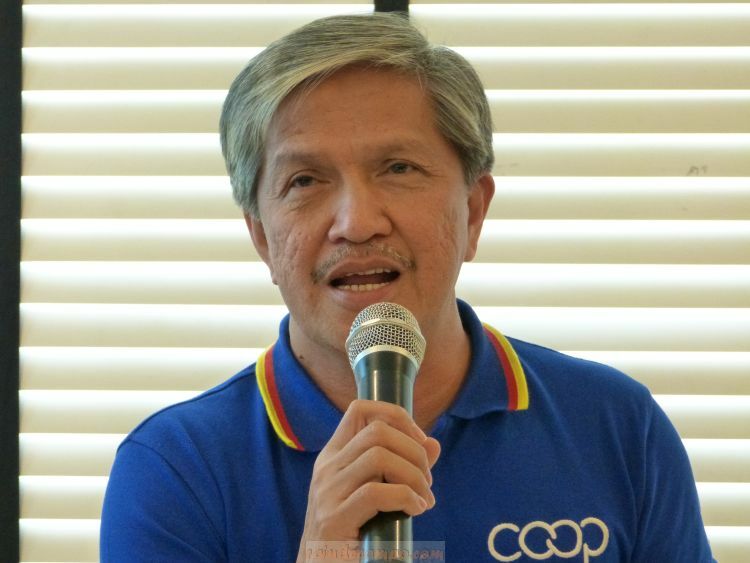 These wonderful revelations was made by 1CISP President and CEO Roy S. Miclat during an intimate pocket presscon held at Romulo’s Cafe in Makati on the 4th of December. Based on ICMIF analysis over a ten-year period (2007-2017), ICMIF members not only experienced exponential growth, but also outperformed the overall insurance industry average, including non-cooperative insurers. A little background, cooperatives has been around for a long time already. The very first cooperative movement can be traced to as early as the 19th century in Europe. The primary objective of every cooperative is to help improve the quality of life of its members. A people-centered kind of business enterprise, a cooperative differs from the capital-driven, competition-based corporation. This is the guiding principle that gave birth to the Cooperative Insurance System of the Philippines way back in 1974. They wanted to provide the same insurance benefits given by SSS (working class) and GSIS (government employees) to members of cooperative organizations, down to the organized grass root level. It was a dream that has now come true with insurance products that caters to tricycle drivers and even to students at a cost of less than 100 Pesos per year. To date, 1CISP has more than 2,000 cooperative members and insuring over 700,000 individuals annually. “These numbers speak for themselves and support 1CISP’s mission—a prosperous Philippines is a cooperative Philippines,” Miclat stressed. 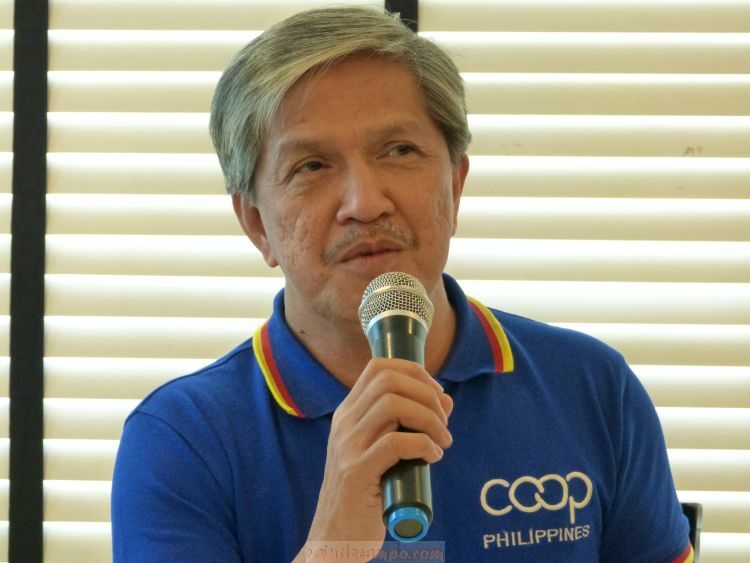 “While we take pride in reaching greater heights together with our peers in cooperative insurance, we are even happier that cooperatives are getting the credit they deserve,” he added. 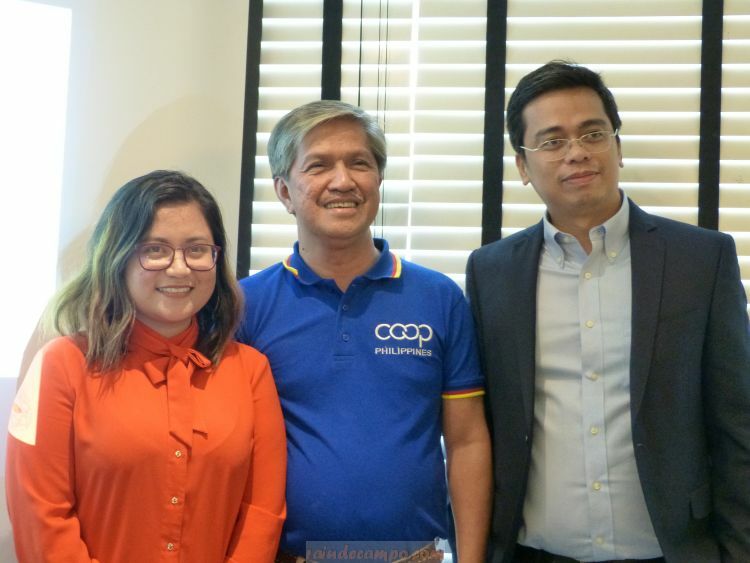 This year, 1CISP has launched three ground-breaking projects which aims to change the ways cooperative do business and take their rightful place in the local industry. A contest for young innovators and aspiring entrepreneurs to pitch their ideas on cooperative ventures. 1CISP’s way to include young people in their roster. Winners of the Pitchfest will be coached and trained by the Ateneo Techno Hub co-supervised by the Model Co-operative Network. They will also receive a substantial financial grant for their projects. A nationwide upskilling training program for young cooperative professionals and future cooperative leaders. In partnership with Asia Select, Inc., this HR Academy aims to train young minds and build strong foundations in business, tech up their skills and become better cooperative leaders. The country’s very first cooperative convenience store chain. This will be launched first in the Mindanao region in partnership with retail giant NCCC. In essence, 1KoopMart is a bank, grocery, department store, appliance, gadget and clothing store rolled into one. The first 1KoopMart will be constructed in 2019. For those interested to avail of the services provided by 1CISP, all you have to do is BE a member of a cooperative organization. If you are already a member of a cooperative in your community or work place, check if your group is an affiliate of 1CISP and the products that they are offering to the members.